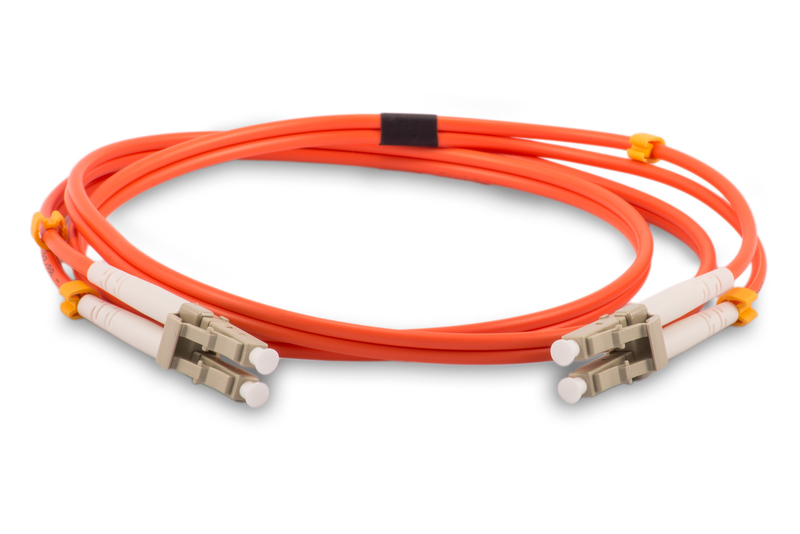 Datacomm’s 1-meter Multimode Duplex Micron Fiber Optic SC/ST patch cable is manufactured from 62.5u/125 zipcord fiber. 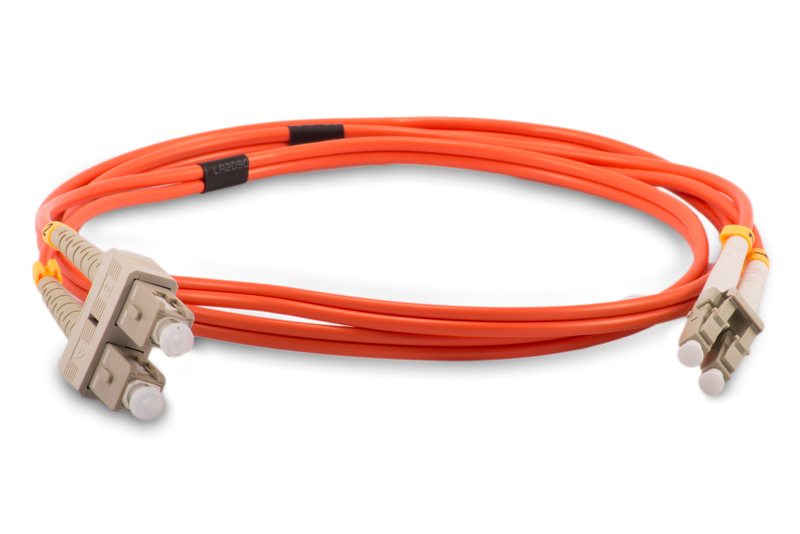 This cable has connectors on each end with a PVC jacket and is FDDI and OFNR rated. 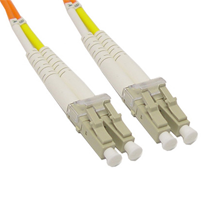 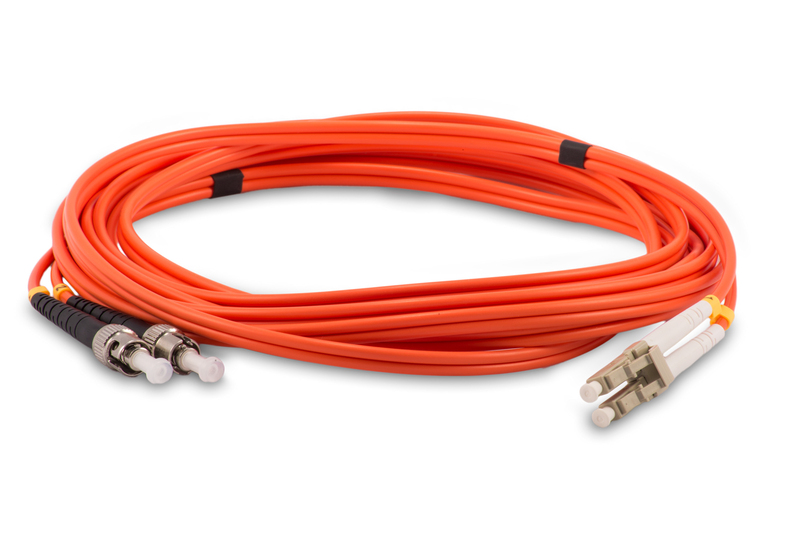 This Duplex Multimode Fiber cable is available for quick shipping..